Remember that R17 bag of macadamia nuts? For once I don’t feel bad going a little nuts with experiments and don’t fell like I’m wasting each precious little macadamia by not eating them as is. Simply blend all the above! 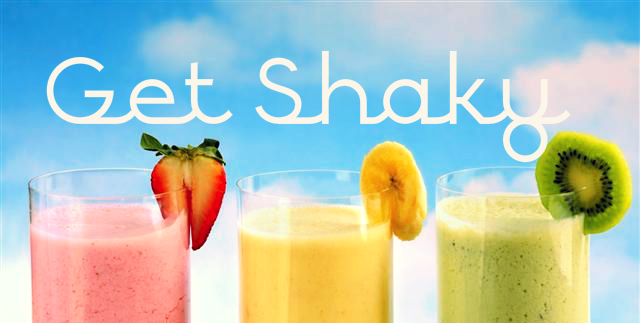 Perfect to mix in your morning shake! This entry was posted in Recipes and tagged easy non dairy milk recipe, healthy milk alternative, healthy nut milk, herbalife formula 1, herbalife formula 1 with nut milk, homemade nut milk, Macadamia, macadamia nut milk, non dairy milk, Nuts and Seeds, vegan milk. Bookmark the permalink.